A scan of a Roe Skull [Upper]. Available on the 3dscanstore. 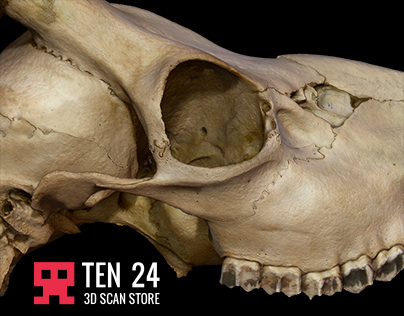 A scan of a real Roe Skull.